The CCSAI represents full-time and part-time fee-paying students at Centennial College. 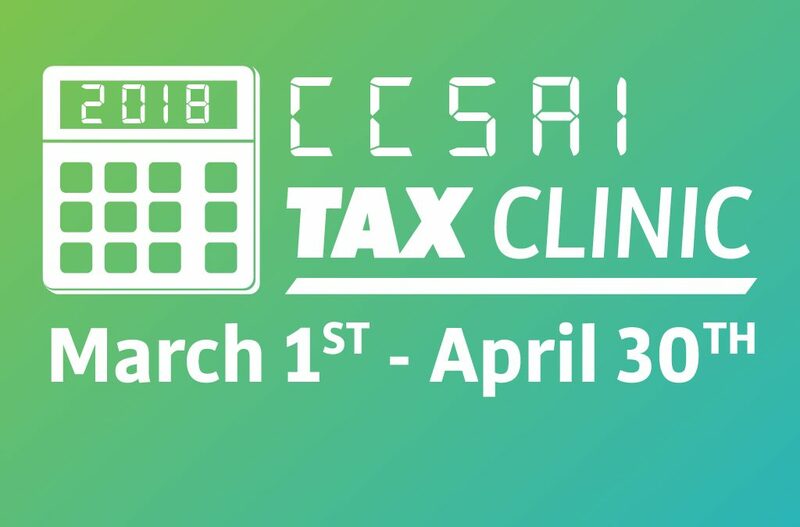 The CCSAI is responsible for providing services and advocating on behalf of its members who make up the student body at Centennial College. The Courier is the voice of the students at Centennial College. The CCSAI has continuously published a student-produced publication for over 50 years. The current version is a full-colour magazine featuring news, arts and lifestyle, sports, profiles and anything else from the Centennial College community. To qualify for this fund, students must elect to complete the fall 2017 semester (extended to end January 12, 2018). Students who opt for the Fall Semester Withdrawal and Tuition Refund do not qualify.